Whether we like it or not, the things we eat and drink have a direct impact on our health, our mood, and our climbing performance. It’s not always easy to know what to put in your mouth and what to avoid, though. 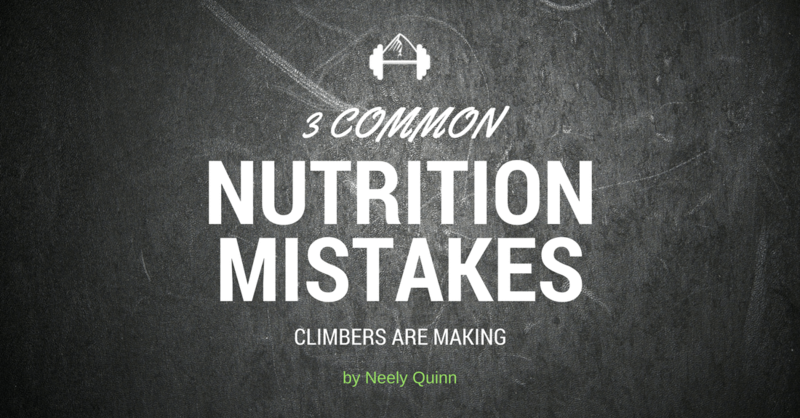 Luckily, that’s my job as a nutrtionist (it’s Neely here), so in this blog post, I’m going to describe three of the most common nutrition mistakes that climbers make and how to fix them. When you don’t have enough food in you during a climbing or training session, your performance is probably going to be suboptimal. That’s because your body needs carbs, protein, and fat to do its thing well. Here’s where I see people going wrong: They either a) don’t eat enough calories in general or they b) go for too long without eating a proper meal before training/climbing. When climbers don’t eat enough in general, it’s usually because they’re trying to keep their weight down in order to climb harder. That’s fine, but if you’re training or projecting and trying to go all-out in your sessions, you need enough calories to fuel you. So don’t diet when you’re training or projecting. Do it before or after or in between. You go to sleep for 8-ish hours, wake up, slam some coffee, go to the gym for a 2-hour workout (clutching your coffee all the while), and feel tired and weak for much of your workout. You wake up, have breakfast, go to work, have lunch, then between lunch at noon and your climbing session at 6 or 7, you have almost nothing to eat. Then you go to the gym and wonder why you’re pumped after your warm-ups and feel like leaving 30 minutes after you get there. Now compare that number with the numbers in your myfitnesspal.com log. Where do you stand? Are you eating too little? If so, eat more food (more on this in my next article). If you’re eating the right amount of food overall but you still feel tired and weak during your workouts, then look at how long you go between meals before climbing. The goal is to eat something substantial with plenty of carbs, protein, and fat in it no more than an hour-ish before a big climbing session. And if you’re outside climbing all day, don’t skimp on the food. That’s when you need to be really focusing on fueling yourself so you can climb your hardest. Sleep deprivation may not seem like a nutritional issue, but not getting enough sleep can really affect your diet. When you don’t get enough sleep, your body has a hard time regulating what foods it thinks it needs. Studies have shown that your appetite, particularly your cravings for sugar, increases when you’re sleep deprived. In this study, they showed that ghrelin, a hormone that makes you feel hungry, is increased in people who are sleep deprived. The sleep-deprived people in the study ate around 330 more calories per day, mostly in the form of carbohydrates. So how does this affect your climbing? Well, if you’re eating an extra 300 calories every day, you may start to gain weight, especially if it’s in the form of carbs. And we all know that extra weight is usually not so great for our climbing. Also, if you’re eating more carbohydrates than you need, your blood sugar balance will take a hit. The people in that study were mostly eating those extra calories in the form of carb-y snacks, which send your blood sugar soaring, after which it’s going to plummet, at which point you’re going to feel tired and weak. That blood sugar rollercoaster feeds on itself and makes you always crave sugar. Those energy swings and mood swings and everything else that comes along with unbalanced blood sugar are not good for athletic performance. Sleep deprivation can have significant effects on athletic performance, especially submaximal, prolonged exercise. Compromised sleep may also influence learning, memory, cognition, pain perception, immunity and inflammation. Furthermore, changes in glucose metabolism and neuroendocrine function as a result of chronic, partial sleep deprivation may result in alterations in carbohydrate metabolism, appetite, food intake and protein synthesis. These factors can ultimately have a negative influence on an athlete’s nutritional, metabolic and endocrine status and hence potentially reduce athletic performance. Get at least 8 hours of sleep every night. You need it even more than the average, non-athletic person because you work your body so hard. If you can’t get 8 hours or more every night, take naps whenever you can. Any amount of extra sleep will help bring you back to baseline. You may think that it’s totally acceptable to live on caffeine (and it is totally socially acceptable), but it may actually be doing bad things for your health and performance. Which brings me to my next point. I know, I know: this study and this study and this study (and a million others) all say that caffeine helps your athletic performance. So why would I ever claim that caffeine could be bad for your health or athletic performance? Well, caffeine is a drug, and for some reason it’s totally acceptable – in fact, almost laudable – to be highly addicted to it. It is “the most widely consumed psychoactive drug in the world,” according to wikipedia. And according to the FDA, in the U.S., 80% of adults drink caffeine daily, the average amount being 200 mg per day (2 5-oz cups of coffee or 4 sodas). The way caffeine works is basically this: you drink caffeine and your body gets a signal that something terribly stressful is happening… as if someone or something is attacking you for intance, and your body needs to respond to that. Your central nervous system activates, stress hormones like cortisol and adrenaline are secreted, and therefore glucose from your liver is released into your blood stream (to give you energy to escape or fight), among other things. 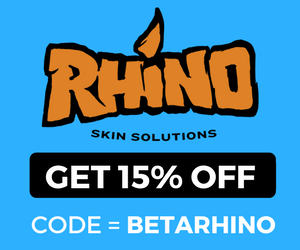 So that’s really helpful when you want to feel more alert, but caffeine can have some detrimental effects on you when used day after day, year after year. NOTE: Everyone is different, and everyone has their own tolerance to caffeine. There are people who live healthy lives until they’re 100 years old drinking 2 pots of coffee a day. But there are others who can’t tolerate any at all. My point here is just to encourage you to find out where you lie on that spectrum. 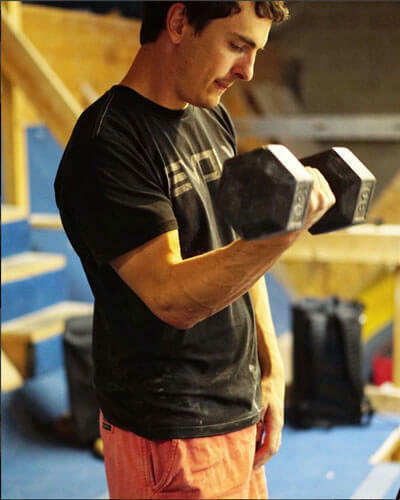 What all of this can add up to is chronic sleep deprivation, anxiety, fatigue, inflammation, and blood sugar imbalances, and all of that is a recipe for long-term exhaustion and symptoms of overtraining. And this website tells you how much caffeine is in each product. If you feel tired a lot, have trouble sleeping, feel weak during your workouts, or have anxiety issues, you might want to cut out the caffeine for a month or two and see if you feel any better. I know this is a very sensitive subject because people are super attached to their caffeine. But I see a lot of people benefit from cutting out, or at least cutting down, the caffeine. Even if you just experiment for a month or two, at least you’ll know how addicted and sensitive you are to it, and what it’s doing to your body. Then you can make an educated decision about how much of it you want to consume. I have a lot more to say on this topic, so stay tuned for an article devoted to caffeine. In the meantime, at the very least, try not to fuel your workouts with just caffeine: fuel them with food so you’re not running on stress hormones all the time. Sources Note: The wikipedia page on caffeine lists 231 sources if you’re interested in all the ways caffeine affects you. The FDA has a handy PDF on caffeine’s effects on your body. Pubmed has 40,000 articles about caffeine, some of which I’ve pulled from here. And much of my advice is based on the work I’ve done over the past 10 years with my nutrition clients. There are plenty of other ways that climbers could be optimizing their diets and lifestyles in order to climb harder and be healthier. Two other common mistakes are not eating enough protein and eating too much sugar, and I’ll write articles devoted to those topics soon. I hope this information helps you gain more energy and feel better overall so you can reach your potential as a climber. Let me know what you think in the comments. What else could we be doing better? 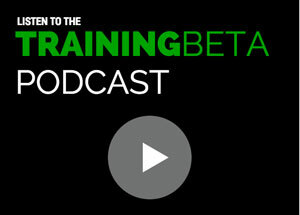 Neely Quinn is the owner and founder of TrainingBeta.com. 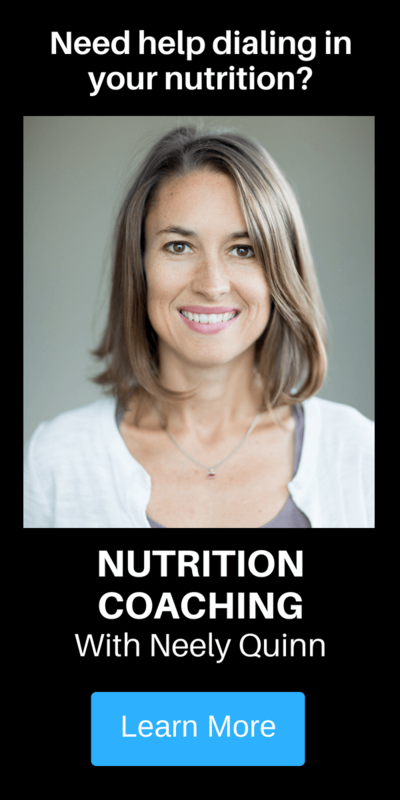 She is a nutrition therapist, and helps climbers figure out the right diet for optimal body weight, recovery, and energy levels. 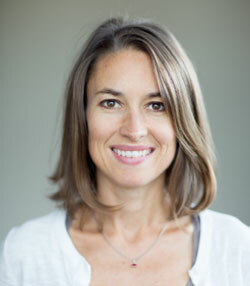 She’s been a nutritionist since 2007 and a climber since 1997, and has redpointed up to 5.13c. She lives in Boulder, Colorado with her husband, Seth Lytton (co-founder of TrainingBeta), and their dog, Zala. 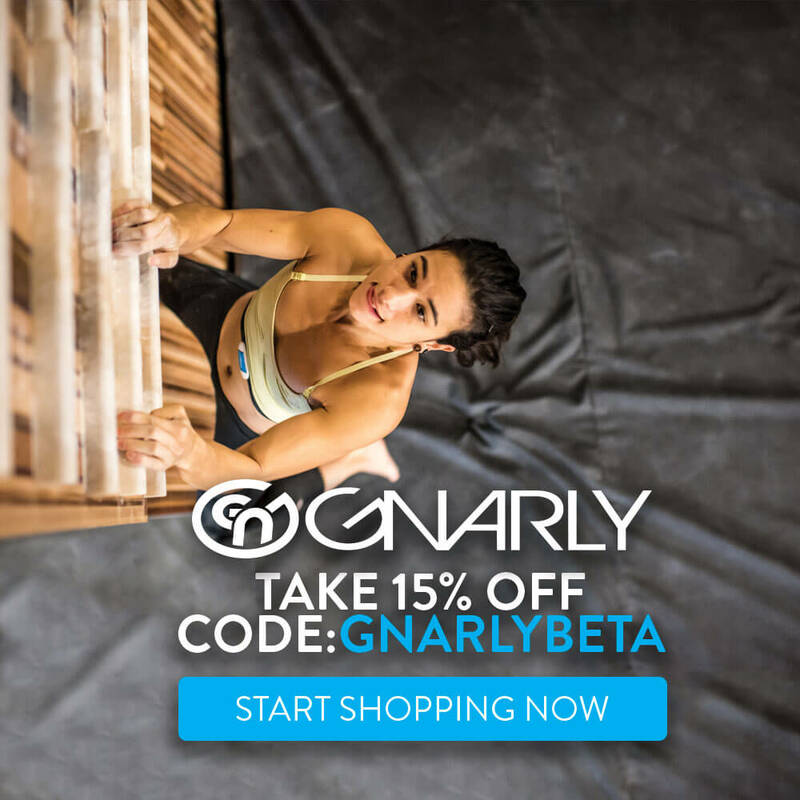 Hi, thanks for the great articles and the podcasts 🙂 I’m new to climbing and focusing on bouldering. I just started to go to the gym in February 2018. I’m trying to go at least twice a week for at least an hour. 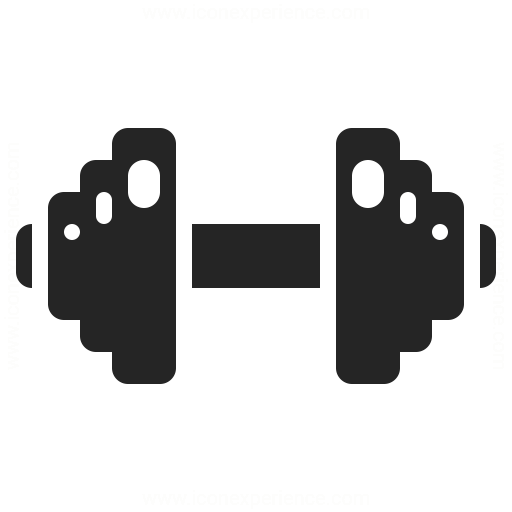 I’m also interested in incorporating some strength training, etc. I never really know where I fall under activity level for doing a BMR calculation. 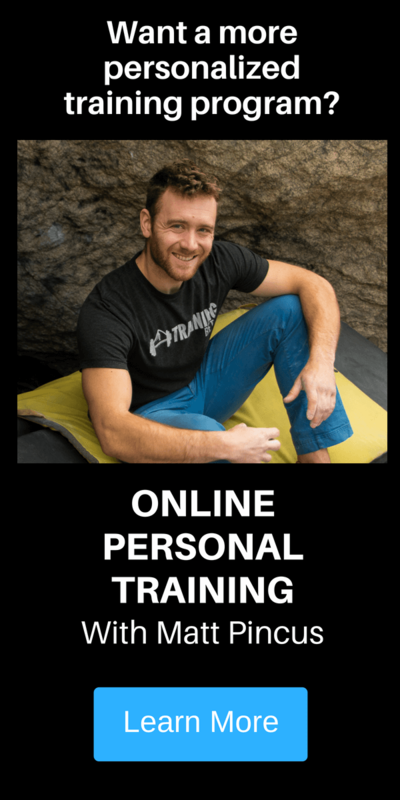 Would bouldering twice a week by considered moderate? If nothing else, I will at least be doing that! Loved the article. Thank you very much. Diet and caffeine have been on my mind recently, so this is perfect. One note that may only apply to me, is that when I figure out my BMR and then track my calories (1782 on the website, factored by 1.5 when I’m climbing a few days a week), I gain weight pretty quickly. I try to eat about 2k per day when I’m active, thinking I’ll keep my weight the same. Instead I gain about a pound a week. To me, this means that I am eating too many calories. But that is actually 400 lower than recommended (2400). So either I’m not accurately counting calories, my exercise isn’t burning many calories, or my body is just wonky. Could be all of them. Anything else that could cause this (my macros being off or something?) Thanks again for the great article! Tucker – Yeah the BMR thing and the activity calculations are definitely just estimations, so your metabolism might just be a little slower than the average person’s. It could definitely be something to do with your macros, too. I’d see what your percentages are for carbs, fat, and protein. This is all very subjective, too, so I don’t love giving guidelines. But try to get your protein to that 25%, carbs absolutely no more than 40%, and the rest fat. If you’re still gaining weight with that, make your carbs like 25% and up your fat by 15% so you’d be at 25 protein, 25 carbs, 50 fat. Again, just general guidelines, but something to work with at least. Hope that helps. Thanks! I already made my meals this week, but next week I’ll break down my macros and figure out what is going on. I’m sure my metabolism is slower than when I was in my 20s, so that probably has something to do with it. Very nice to see someone get off the “caffeine for all – it’s so great” train and spread that information. Even a little caffeine, especially later in the day, will affect my sleep negatively. Next up for a critical look despite it being generally more than accepted in climbing circles – beer?!?! Great article. Thanks. I’ve recently cut right back on caffeine having been a caf-fiend for a decade or more. After a horrible day of withdrawal (headaches and then nausea…) I’m sleeping better, less jitterbrain and anxiety, digestion issues are improving and generally feel better/more awake in the mornings without having to neck that first coffee just to get moving. I’m now allowing myself tea and coffee when it’s needed rather than banging it down twice/three times a day every day. I’m in control of my usage rather than it being in control of me. Was hard at first but started noticing the benefits pretty early on. In terms of nutrition, I’m definitely going to take a look at this. A couple of other things you mention here really seem to ring true with my own experience, so thanks again. Look forward to your future articles. Cheers.